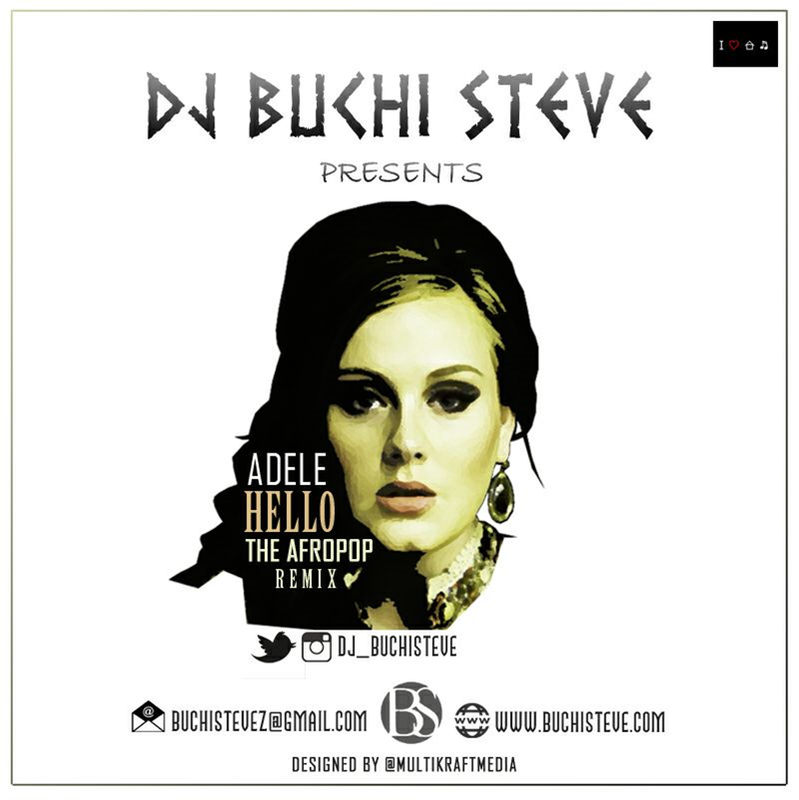 Nigeria’s fast rising disc jockey, Buchi Steve drops a blazing remix to Adele’s border breaking smash hit, ‘Hello’. 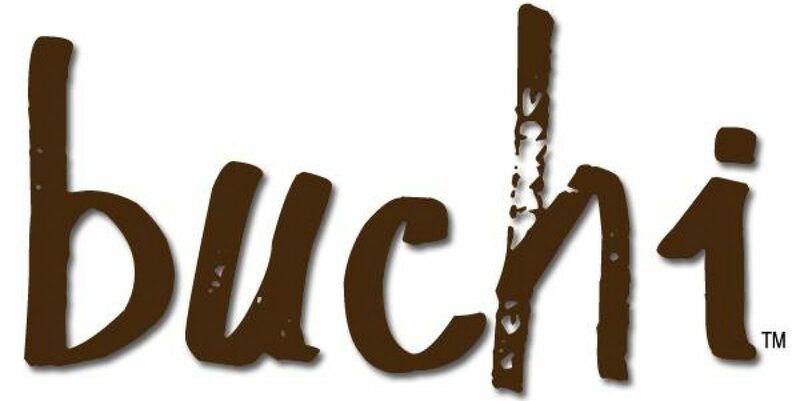 This exciting pop remix was made for the dance floors and for your listening pleasure as Dj Buchi Steve switches the tempo, flips from one AfroHouse beat to the other and brings you a groovy remake of the hottest song on the planet right now! Hit the download button and groove away! Previous PostEX-CDSSE – ‘THE ROADWALK’, SEPTEMBER 2015 EDITIONNext PostDJ BUCHISTEVE – The Local Rappers Mixtape Vol. 1.